The Carpenters Union Training Center in Georgetown is helping out families from the Howard T. Ennis School. It was at the farm that Brocato met a man whose son attended Howard T. Ennis. The Howard T. Ennis School provides educational services to students (preschool through 21 years old) with significant disabilities within the Indian River School District and surrounding districts. This will be the fourth annual toy drive the Carpenters have organized for the school. 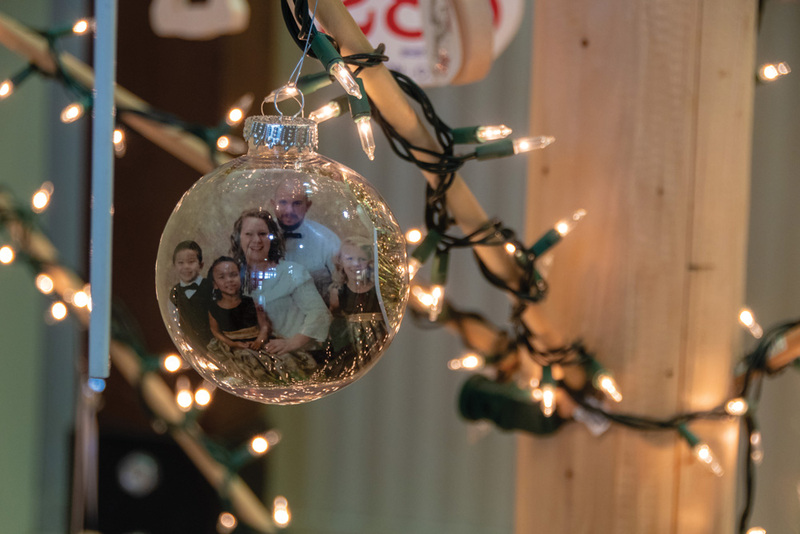 “Last year, we did three families. We probably collected over $800. We were only doing one family, then last year we did three. Now, this year, we’re doing six. Brocato said he works with the school, whose staff chooses the families that will benefit from the drive. Suggested gifts for this year’s families include educational books, toys with touch and sound, Paw Patrol and Mickey Mouse items, and gift cards. 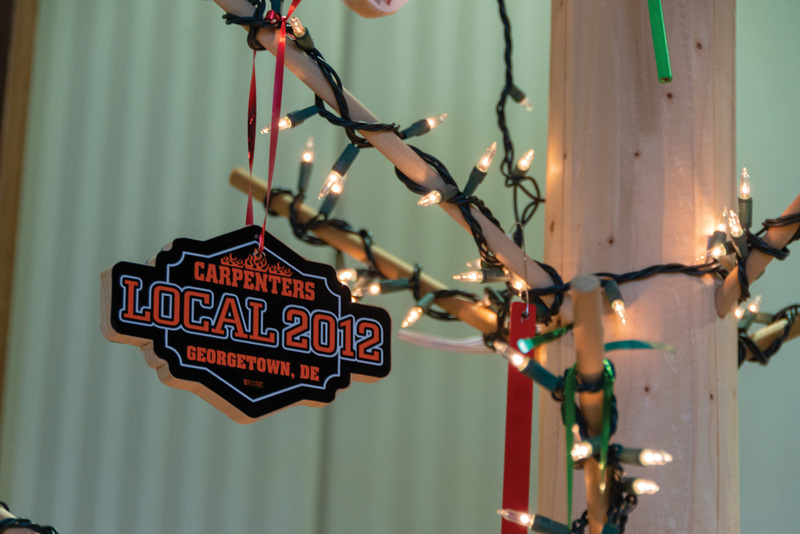 The Carpenters also serve the community in other ways, including cleaning multiple times each year a portion of Route 113 in Georgetown, through the Adopt-a-Highway program, and volunteering at Camp Barnes. Brocato said he learned to give back from his wife, Rose, who passed away last year from cancer. 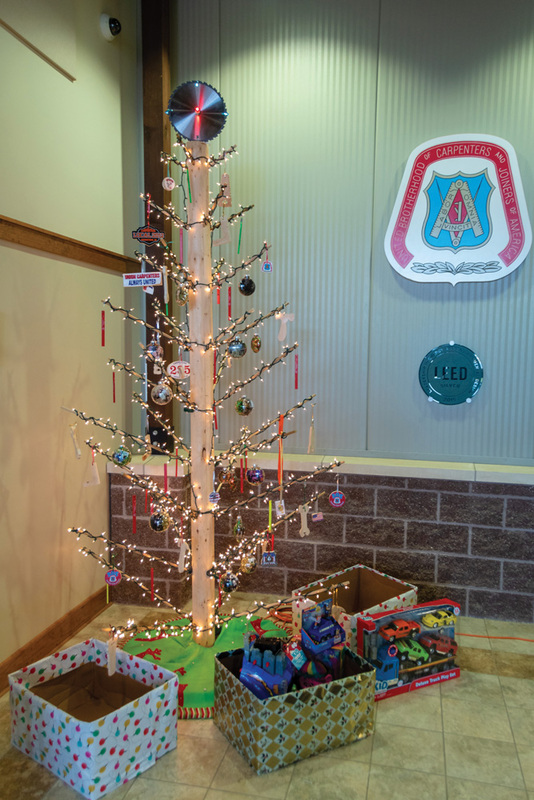 Collection boxes are set up under a Christmas tree in the entryway of the training center in Georgetown. Donations are being accepted until Dec. 19. The Carpenters Union Training Center is located at 21420 Vaughn Road in Georgetown. Donations may be dropped off between 7:30 a.m. and 4 p.m. Those who wish to learn more or need to arrange a pick up may call (302) 856-3000.